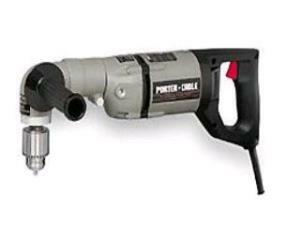 The 1/2" right angle drill is the perfect tool for drilling in between studs and joists. The two speed head helps get you through the toughest of materials without burning out the drill. * Please call us for any questions on our drill right angle rentals in Hillsdale and Ridgewood NJ.